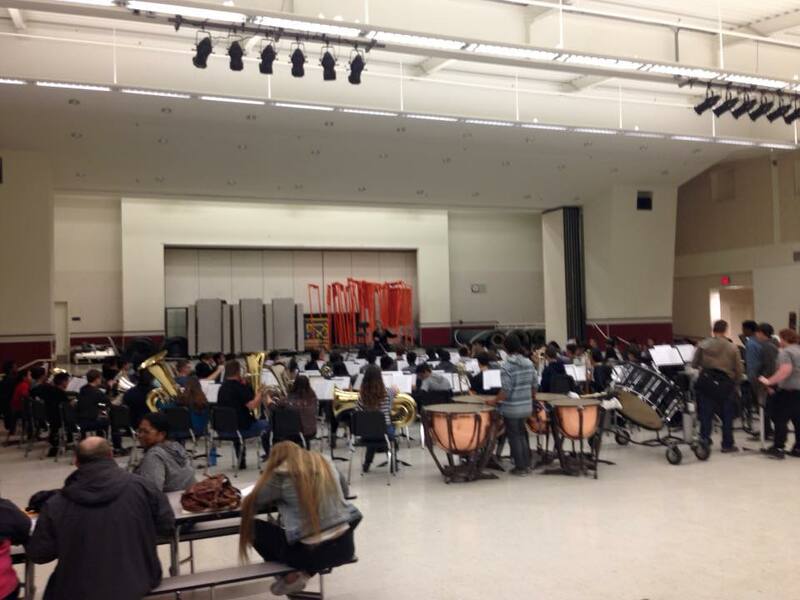 Recently, I conducted the Solano County Honor Band. 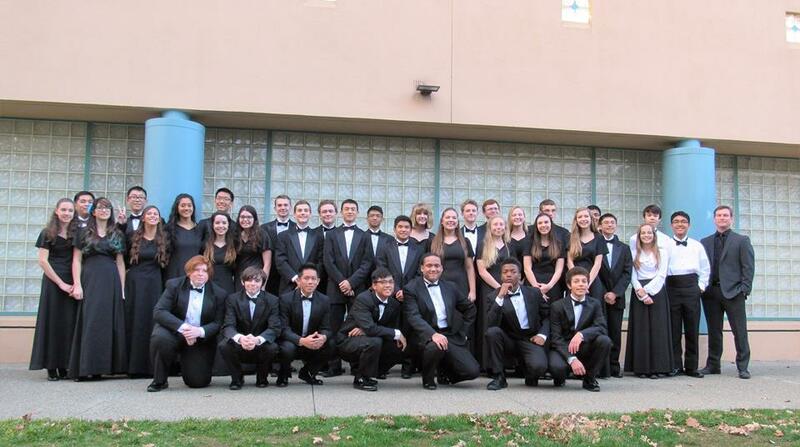 It was a rewarding experience working with such talented and authentic young musicians. Kudos to their directors. 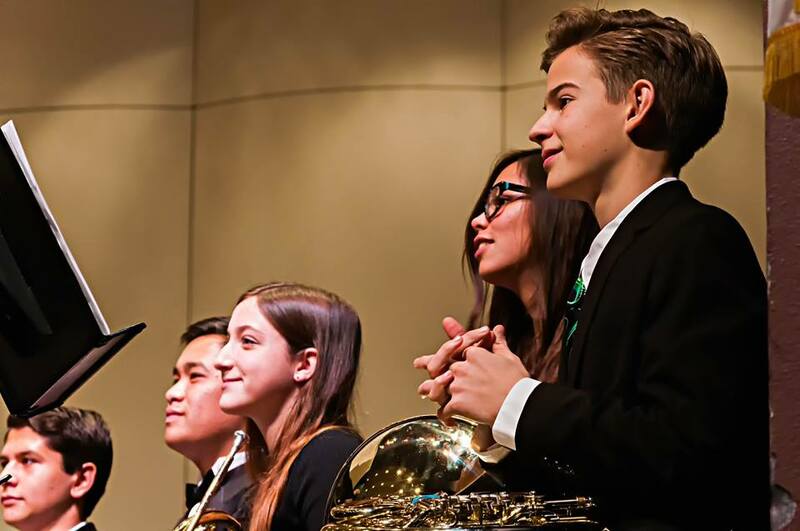 Diane Maltester, is the clarinet instructor for St. Mary’s College, California State University East Bay and has been on the music faculty at Los Medanos College since 1980. She is principal Eb clarinet and second clarinet of the Oakland-East Bay Symphony and principal clarinetist in the Walnut Creek Festival Opera, Vallejo Symphony and the Fremont Symphony Orchestra. She performs numerous solo recitals with her duo partner, LaDene Otsuki, in addition to chamber recitals in the San Francisco Bay Area. She is the founding member of the Muir Trio for voice, clarinet and harp.